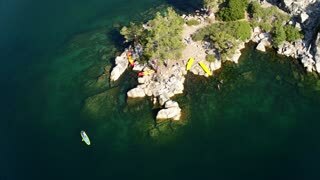 Drone floats over rocks on the shore and toward a lone paddleboarder. High angle dolly shot of a paddleboarder on a Mavic 2 Pro. Drone shot circling a paddleboarder floaring by the shore, shot on a Mavic 2 Pro in the late afternoon. 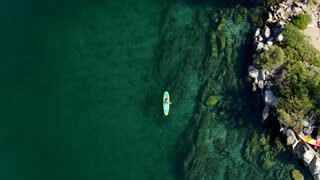 Drone footage of a paddleboarder climbing back onto his board and paddling in the waves. 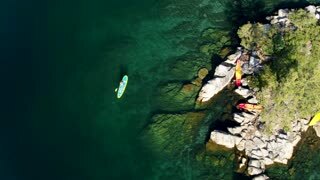 Camera moving in and over a paddleboarder shot from a Mavic 2 Pro. Low angle drone shot of a paddleboarder floating on the waves. Paddleboarder floating and paddling in the ocean by the shore. 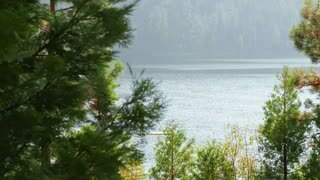 Drone video of a jet ski and stand-up paddleboarder in the lake. California’s Dana Point harbor with tall ships, sailboats, powerboats and paddleboarder. A calm ocean just before sunset with a paddleboarder out enjoying the view. Paddleboarder silhouetted in front of a sunset over Lake Erie. Willow tree to the side of a great natural sunset over the lake.